First revealed at the Consumer Electronics Show in January, Aristotle was a smart speaker designed for a child’s room, pre-programmed with a wide range of interactions. 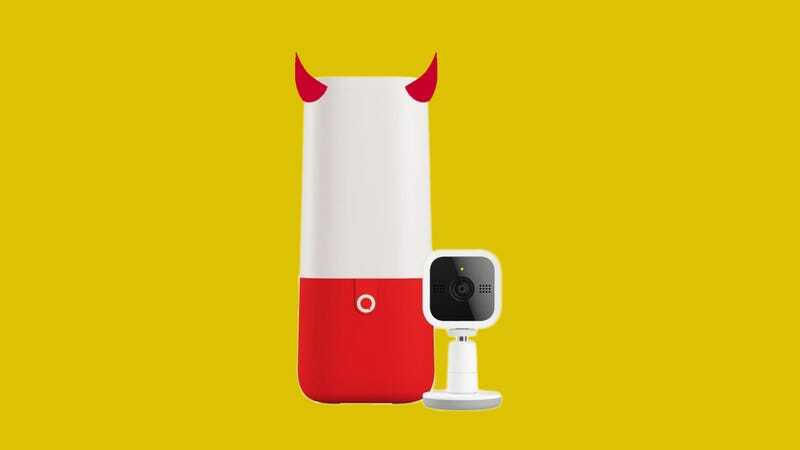 Among other features, the device was equipped with a camera that could stream live video to parents’ phones, use object recognition to scan children’s rooms for other Mattel toys, and even keep track of feedings and diaper changes, offering to order new diapers from partnered retailers when it noticed you were running low. Mattel initially balked when it first faced accusations of attempting to tacitly datamine playpens across America, reiterating the device would be secured with 256-bit encryption, with data stored locally unless it had parents’ express permission to upload to the cloud. Unfortunately, children’s devices are often the targets of massive hacks. In 2015, toymaker Vtech was hacked by attackers who stole the names, emails, passwords, and home addresses of millions of parents and children, along with hundreds of thousands of pictures of kids. The same thing happened to over 800,000 CloudPets users earlier this year, with hackers apparently ransoming the stolen data and photos. Mattel presumably saw a PR shitstorm forming and decided to quit while it was ahead. Hopefully more toymakers hoping to turn children into datapoints before fully considering the privacy and security implications will follow suit.